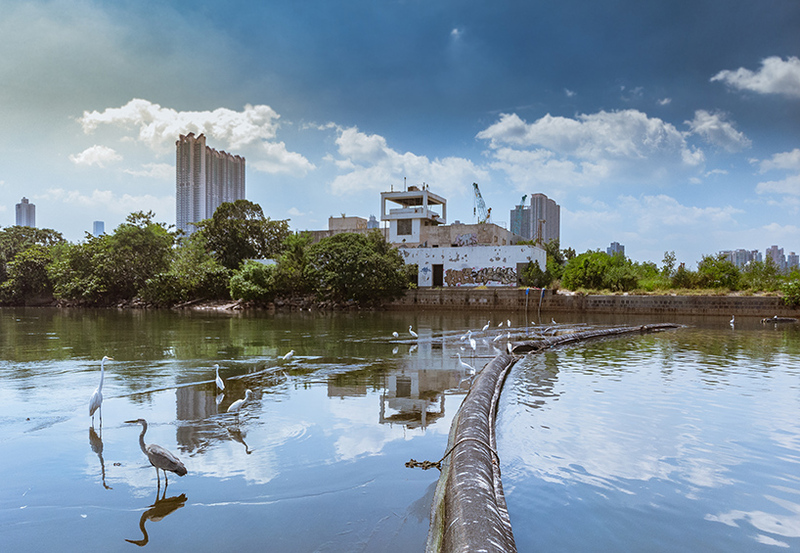 manuel alvarez diestro is a photographer who captures striking sceneries of urban architecture and landscapes. 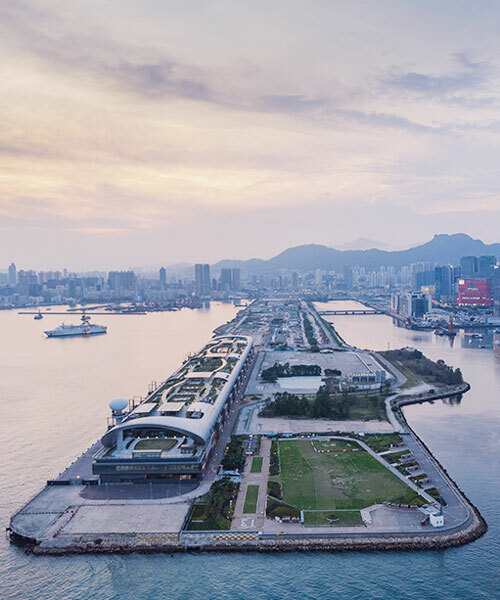 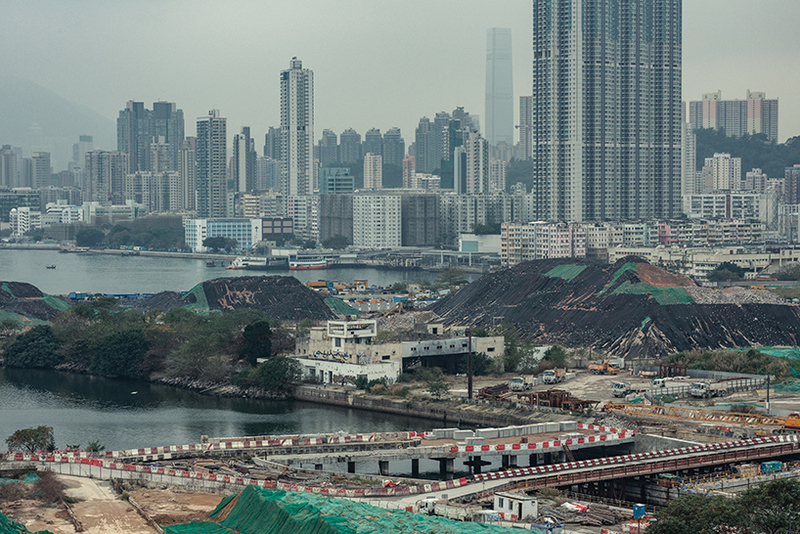 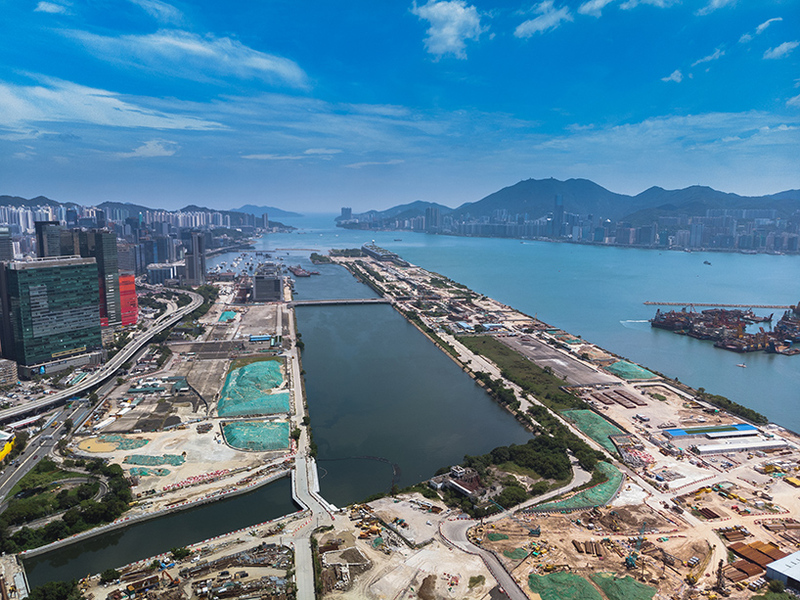 derelict buildings, a shiny cruise terminal, abandoned airport infrastructure reclaimed by nature and new construction works — all cohabit in the same space in one of the most coveted locations in kowloon bay, hong-kong. 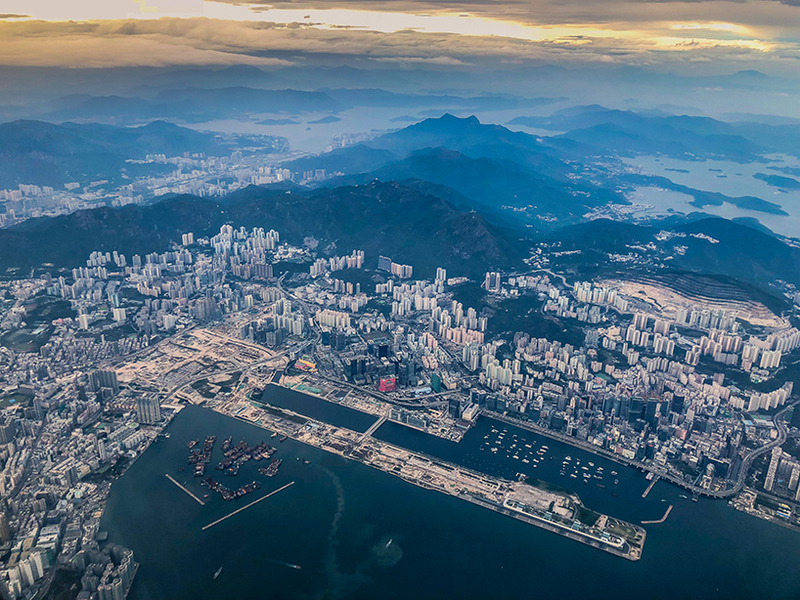 kai tak airport was the world’s busiest airdrome in airfreight volume and 3rd in passenger numbers until it ranked 6th most dangerous airport in the world. 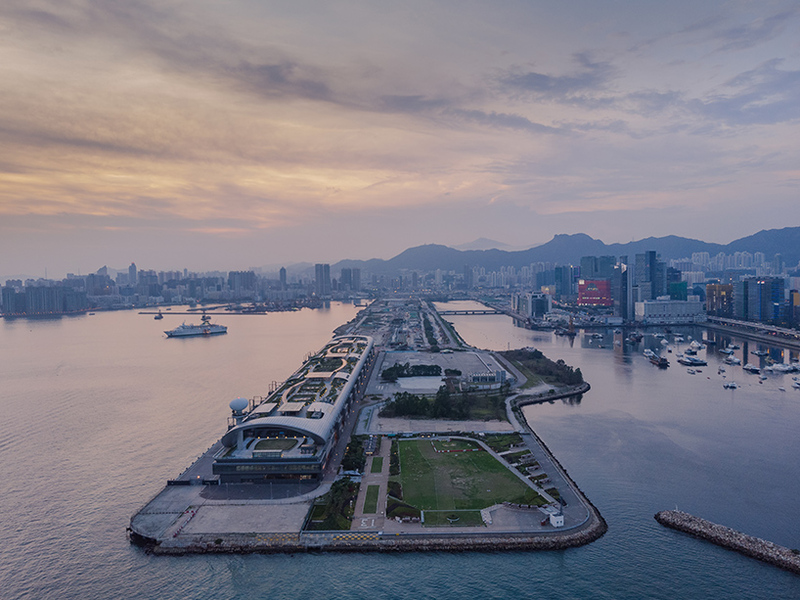 more than 20 years after the last aircraft took off from it, kai tak is a melange captivating the imagination of those who venture near the site. 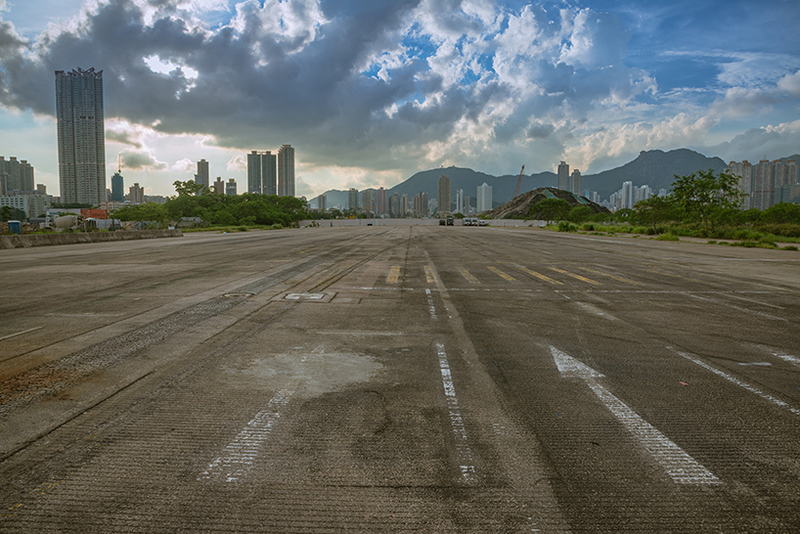 the photographers curro cardenal and manuel alvarez diestro show the differing fate of various parts of the airport from the ground and above. 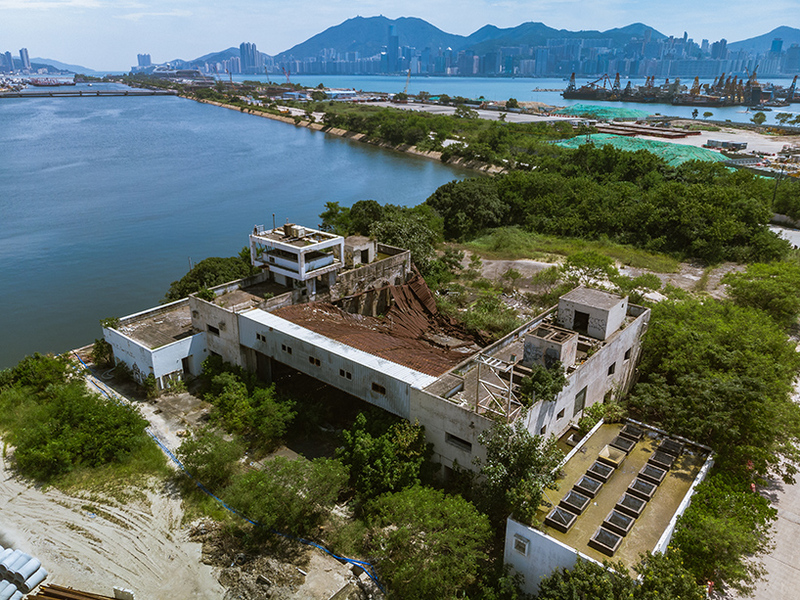 nature abounds here, lush tropical green is peeking through abandoned buildings, birds are enjoying the quietness of one of the former busiest airports. 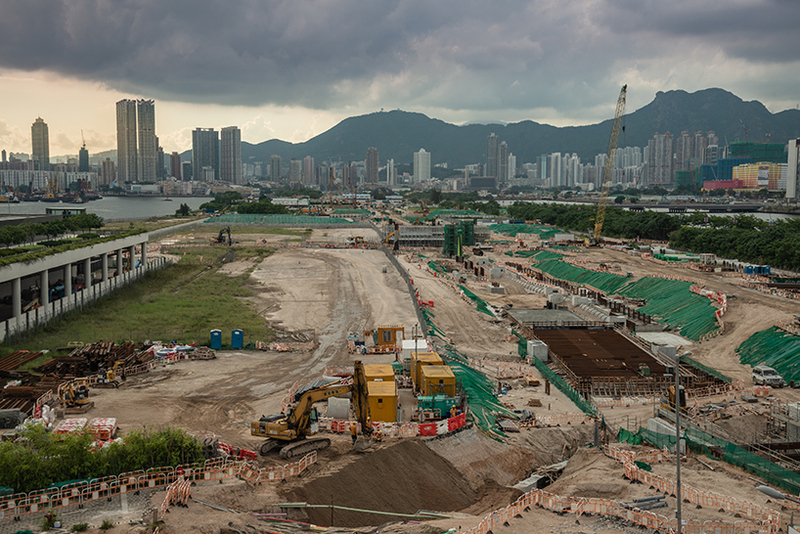 as construction workers lay new concrete to take over ruins, new developments plant into the landscape scarred by the iconic airport infrastructure. 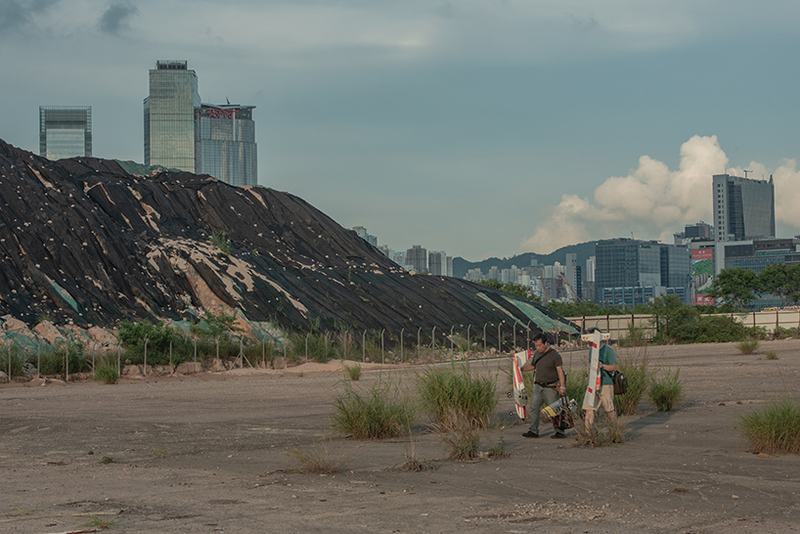 alvarez diestro and cardenal seek different angles to interpret the geometry and use of the landscape and portray the contrasting view of the aging site against the crowded skyline of hong-kong. 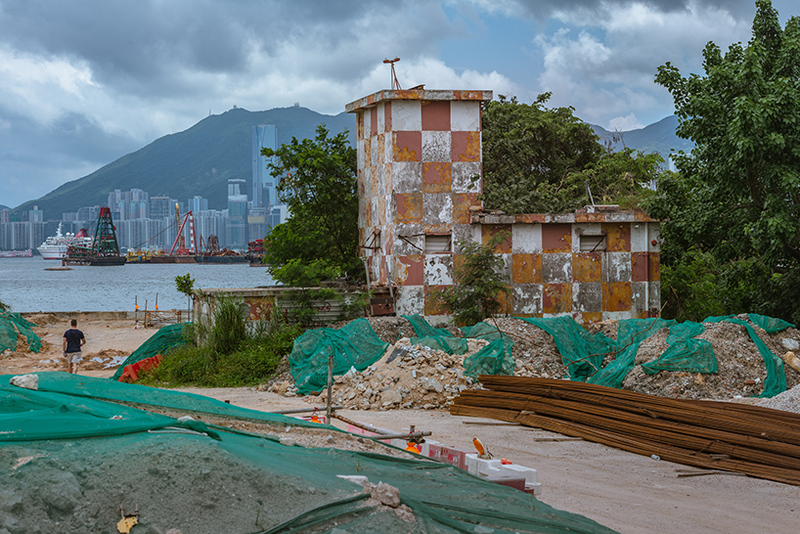 today the area that formerly hosted the airport is a stark contradiction in its land use, which resembles the upheaval and controversy surrounding the redevelopment plans drafted successively over 20 years.